Sonic Youth performing Daydream Nation. 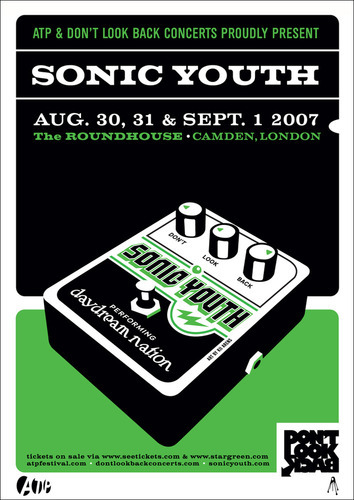 Live at The Roundhouse, London, 30th/31st August & 1st September 2007. Limited edition Screen Print designed by Kii Arens.